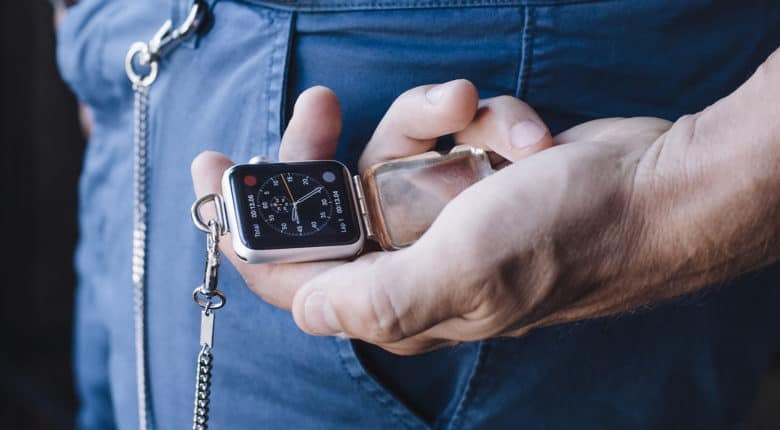 Transform your Apple Watch into a classic vintage pocket watch without compromising accessibility or function. Bucardo is back on our radar with some seriously impressive designs and discounts for Apple Watch. It’s nothing new in the world of fashion to recycle and resurrect the trends from our parents’ and even grandparents’ generations. However, bygone era or not, some of these trends stick with us forever. 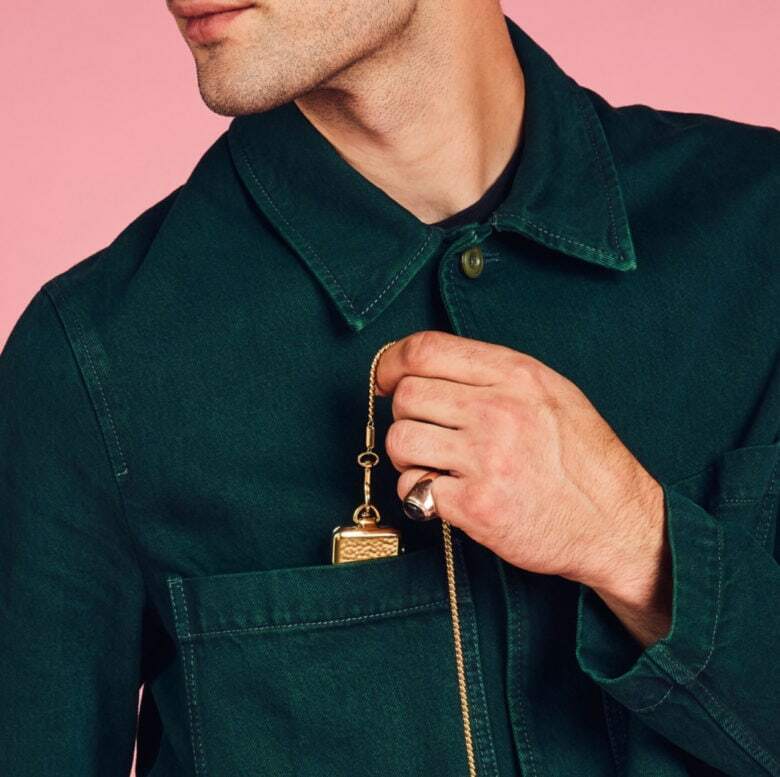 Enter Bucardo’s pocket watch collection. Both playful and elegant, these designs strike nostalgia in our hearts. Save huge and snag one of these exceptionally unique timepieces from our Watch Store today. The union of nostalgia and high-tech makes for a brand-new way to wear Apple Watch. At first glance, the Silver Pinstripe Pocket Watch by Bucardo may look like a forgotten relic from your grandfather’s musty closet. 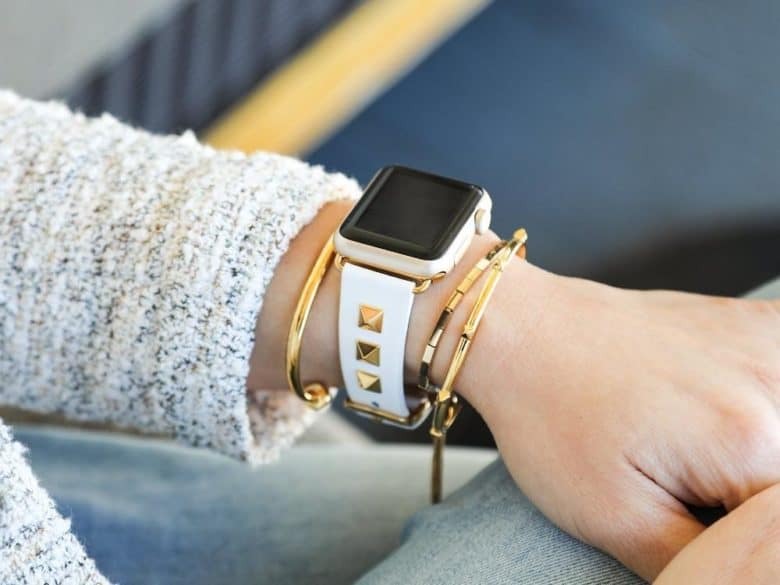 The editors of Cult of Mac Watch Store have rounded up a beautiful collection of Apple Watch bands, chargers and stands specifically picked for Mom in our Mother's Day Gift Guide. Mother’s Day is on Sunday, May 13 — mark that down and prepare to pay homage to the woman who gave you life. How about a little something for her Apple Watch? Cult of Mac has rounded up a beautiful collection of Apple Watch bands, chargers and stands specifically picked for Mom in our Mother’s Day Gift Guide. If you mother is a nerd, a Luddite, a traveler or style maven, we’ve got you covered. 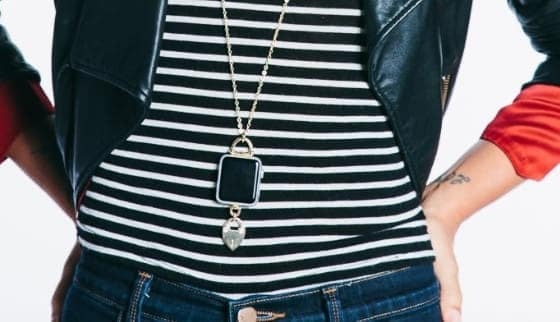 There’s a unique gift for every Apple Watch-loving momma out there, and we can vet for the quality and popularity of these bands and stands. Check out Cult of Mac Watch Store’s Mother’s Day Gift Guide. Save big on Apple Watch bands during our President’s Day Sale! We’ve rounded up some amazing brands for this huge sale including: OleksynPrannyk, E3 Supply Co., Rilee & Lo, Strapple, Clessant, Just Mobile and more. It’s President’s Day weekend — a great reason to offer some huge savings on top-brand Apple Watch bands over the holiday. In a few clicks, you’ll find incredible savings on Apple Watch bands and accessories during Cult of Mac Watch Store’s biggest sale since Black Friday — three days of massive savings. We’ve rounded up some amazing brands for this huge sale including: OleksynPrannyk, E3 Supply Co., Rilee & Lo, Strapple, Clessant, Just Mobile and more. These brands are offering up to 20 percent off regular prices! Rest-assured that bands sold in our Watch Store are high-quality and recommended by Cult of Mac — we’ve touched, worn, reviewed and recommend everything we sell. Sale ends Monday at midnight. Happy shopping! 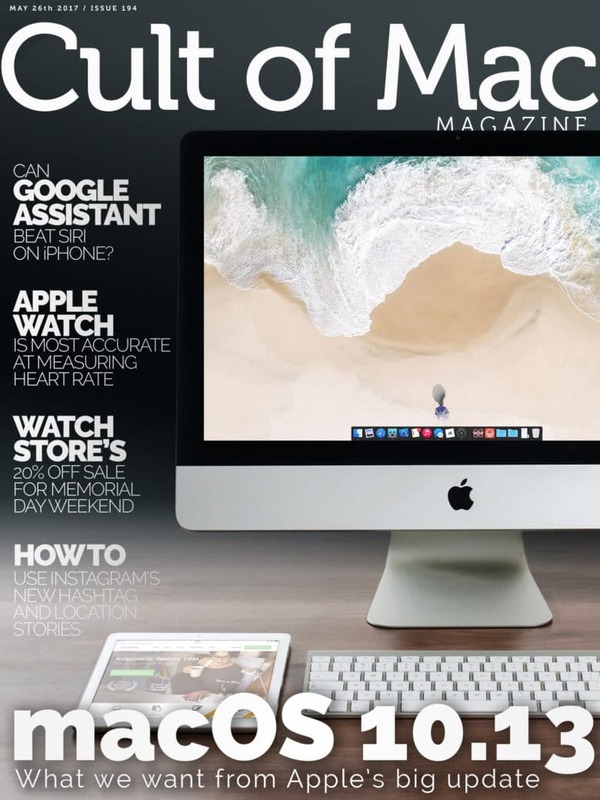 Cult of Mac Magazine: Huge Memorial Day sale at Watch Store, macOS 10.13 update, Google Assistant vs. Siri, and more! 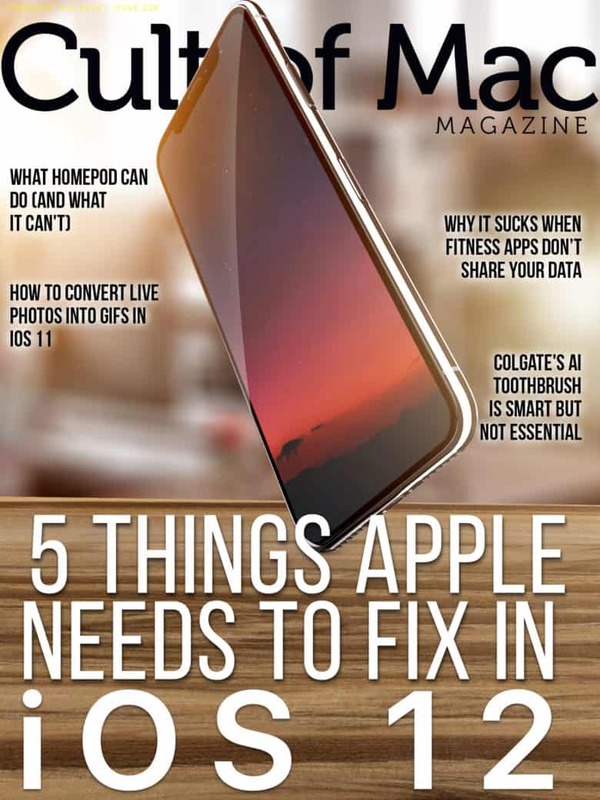 In this week’s Cult of Mac Magazine, we give you our wish list for macOS 10.13, which will be introduced by Apple in two weeks at the WWDC. Take advantage of our massive Memorial Day weekend sale at Watch Store, where we offer 20 percent off a large selection of Apple Watch bands an chargers from top name brands: JUUK, Clessant, Form Function Form, Just Mobile, Jack Foster and more. Sale starts today, so get shopping! Here are this week’s top stories. Bucardo’s Pendulum Collection aims to resurrect vintage classics like lockets and pocket watches, and transform them into wearable tech. The Apple Watch doesn’t need to live on one’s wrist alone. Ladies, take notice! 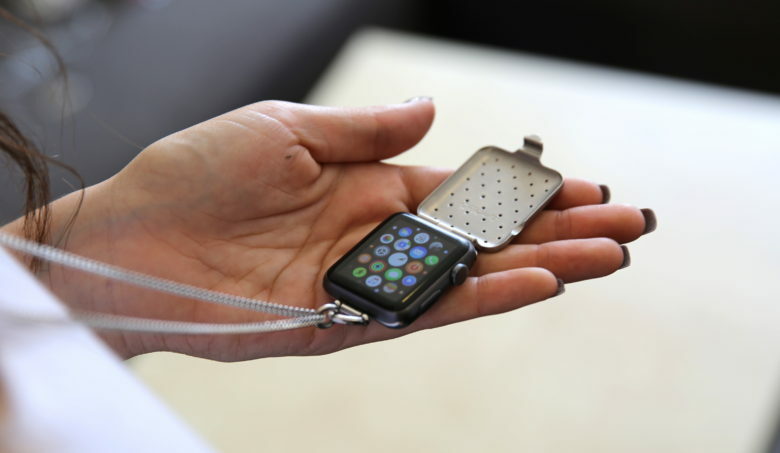 The Silver Constellation Locket by Bucardo is a new way to wear Apple Watch, bucking current trends by melding vintage style and tech. 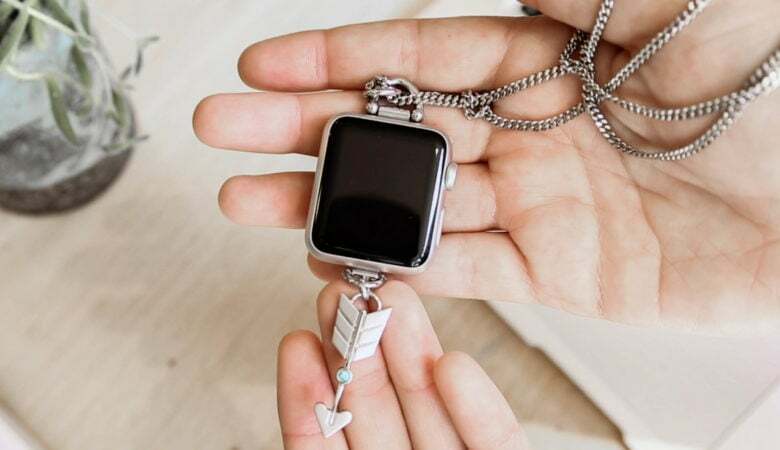 And, sometimes fashion precedes functionality — in wearing this beautiful locket, the sensors on the rear of the Apple Watch obviously won’t be in contact with the skin, yet it’s such a unique and beautiful accessory that, for me at least, I’ll make an exception. It’s a watch hidden in a necklace. Let’s take a look.